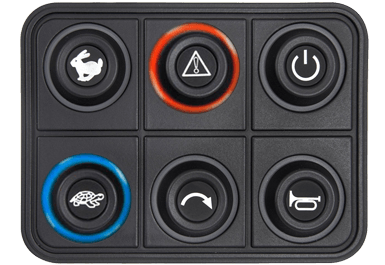 Control the functions of any kind of heavy machinery and/or construction machinery. 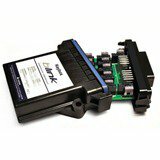 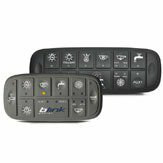 Blink Marine offers a wide range of CAN keypads that are perfect for use with emergency vehicles, first responders and any 4×4 vehicles. 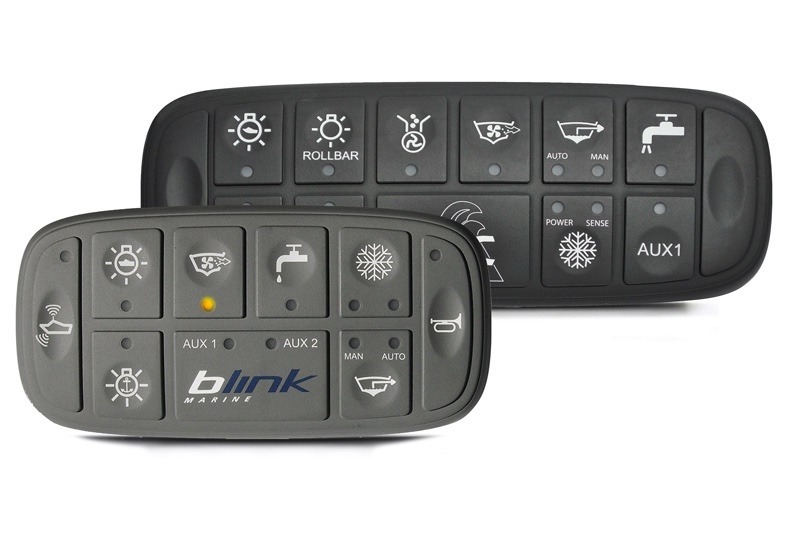 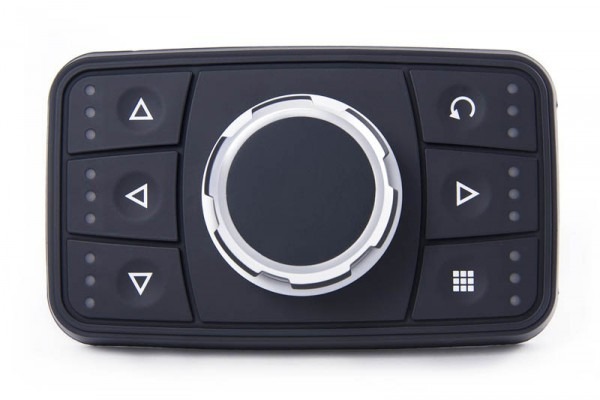 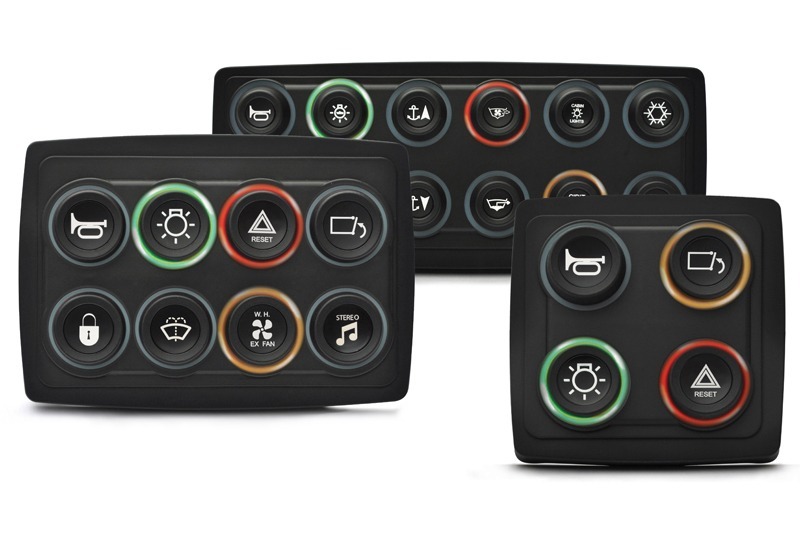 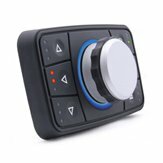 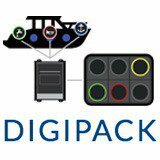 Equipped with CANopen, J1939 and RS485 protocols, Blink Marine keypads can dialogue with onboard systems, becoming the perfect HMI for managing any and all functions that need to be controlled from the pilot cabin of a police car, firefighting apparatus, ambulance, lifeguard vehicle, 4×4 off-roads and more. 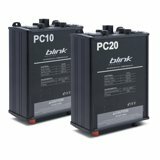 Public utility crews dealing with gas, electricity or water or to repair defective equipment on scene.